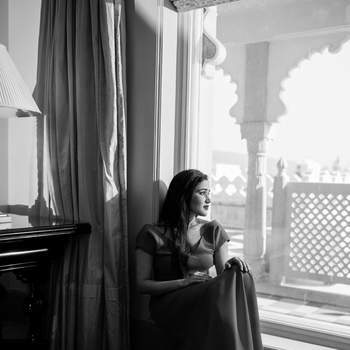 Monochrome photography has its own charm. 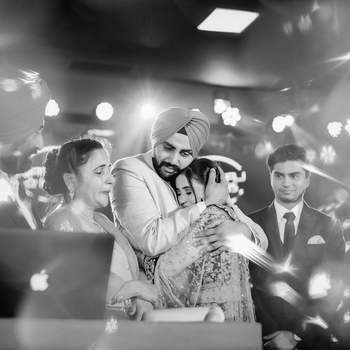 And it is an indisputable fact that whenever we look at our parent’s wedding photographs, some how the intensity of the emotions captured is relatively higher in black and white photographs. 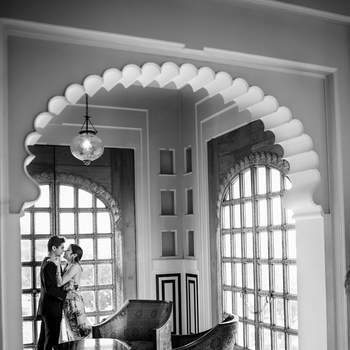 Along with being the first of its kind, the black and white photography adds to the grandeur even more. 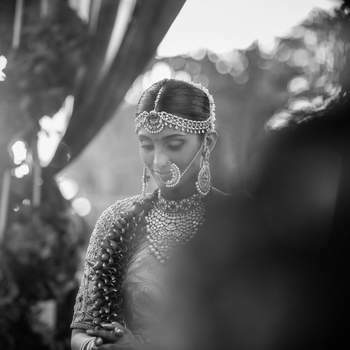 The facial features, the glimmer of the jewellery, accessories, and even the floral elements of the wedding decor make statements of their own. 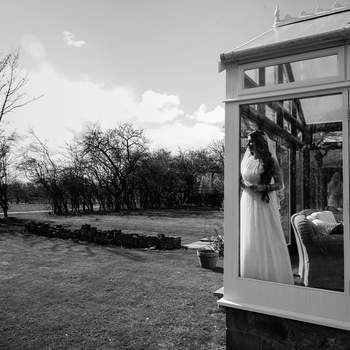 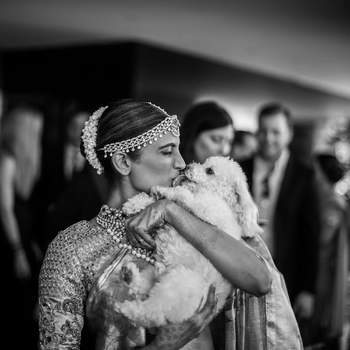 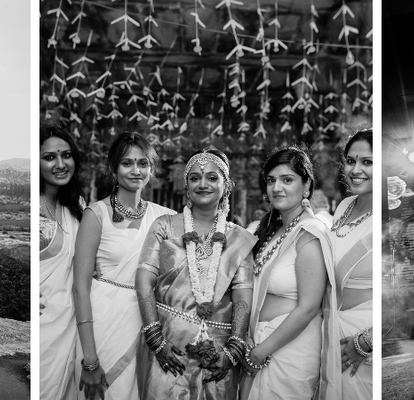 So why not incorporate some magnificent black and white wedding pictures too in your album? 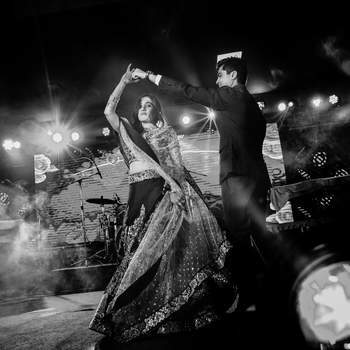 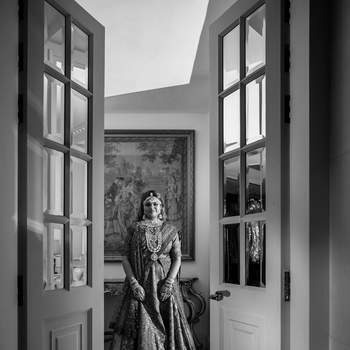 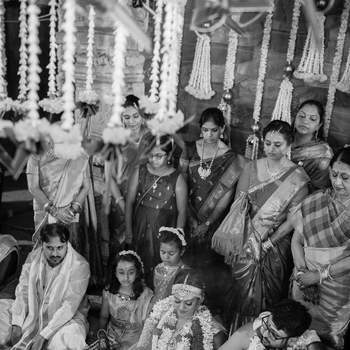 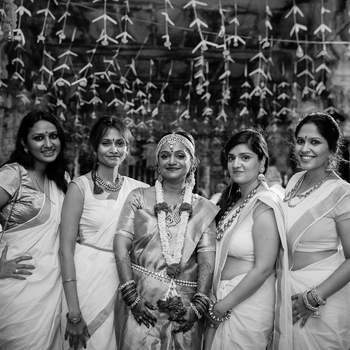 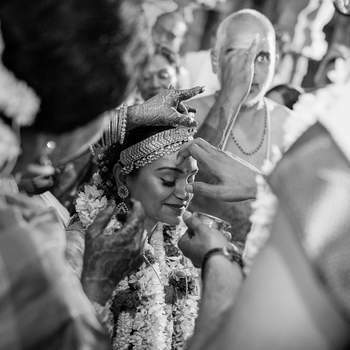 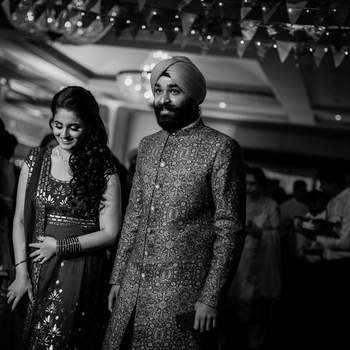 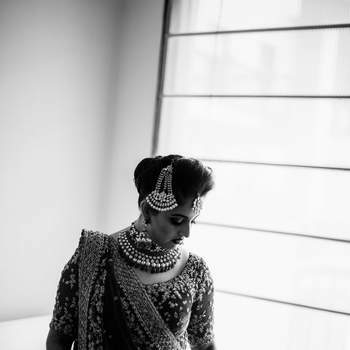 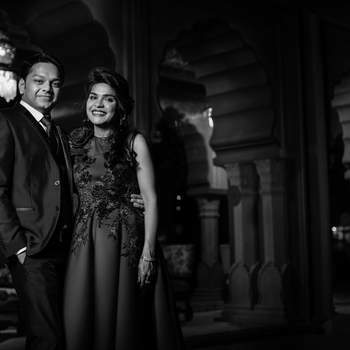 We present with you the most glorious black and white photographs captured by Wedding Day By Atul. 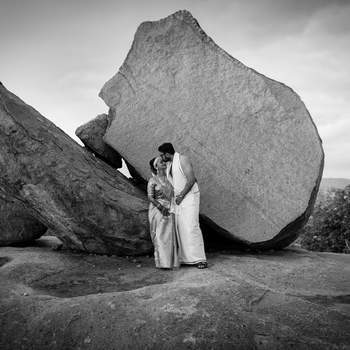 Have a look, you won’t regret it!